REVOLUTIONIZE YOUR DENTAL CHECK-UPS. The probiotic S. salivarius M18 produces an enzyme that helps dissolve and loosen the formation of plaque and bio-film that eventually leads to cavities, staining, tooth sensitivities and unhealthy gums. Studies show that a special 2% of the population rarely experience plaque or tooth decay (that leads to the domino effect of dental problems) with the only differentiating factor being that they have sufficient S. salivarius M18 colonies. TARGET BAD BREATH AT ITS SOURCE. Did you know that when you use mouthwash to prevent bad breath, you kill both the good and bad bacteria? And, did you know that it is up to the good bacteria to keep the bad breath causing bacteria in check? In fact, S. salivarius is often found in healthy mouths yet is deficient in halitosis sufferers. This means that the best long-term solution to eradicating bad breath is to repopulate your oral cavities with the good guys found in PRO-Dental. REPOPULATE YOUR ORAL MICROBIOME. You might be familiar with your gut microbiome, but did you know that different probiotic strains populate your oral cavities? Your mouth is your first line of defense and the entry point for most infections. 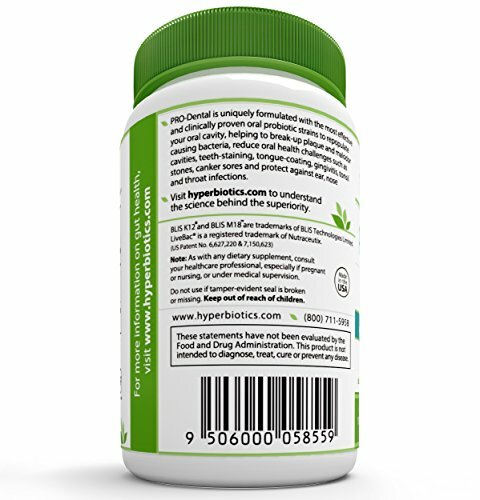 When your balance of healthy oral microflora is compromised by diet, disease, stress or antibiotics, you can quickly develop oral health and immune related problems. 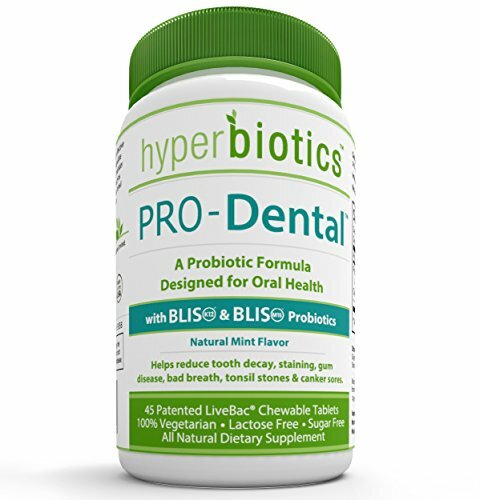 With PRO-Dental, you can finally keep this often forgotten microbiome in optimal shape! 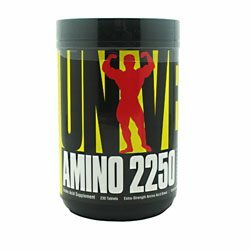 3 Billion CFU in a Chewable Tablet. 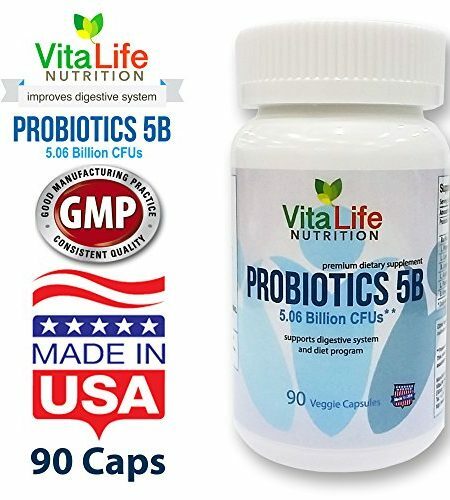 Oral Probiotic Strains colonize much easier than digestive probiotic strains since they do not have to survive your stomachÕs acids to get where they need to be. 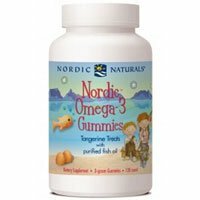 These strains are meant to reside on the tongue, tonsils, and ear, nose and throat area so chewing them is the perfect delivery method. 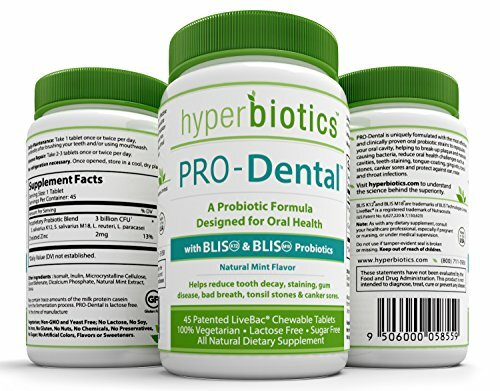 PRO-Dental is uniquely formulated with the most effective and clinically proven oral probiotic strains to repopulate your oral cavity, helping to break-up plaque and malodor causing bacteria, reduce oral health challenges such as cavities, teeth-staining, tongue-coating, unhealthy gums, sensitive teeth, tonsil stones, canker sores and protect against allergies, ear, nose, throat and sinus infections. 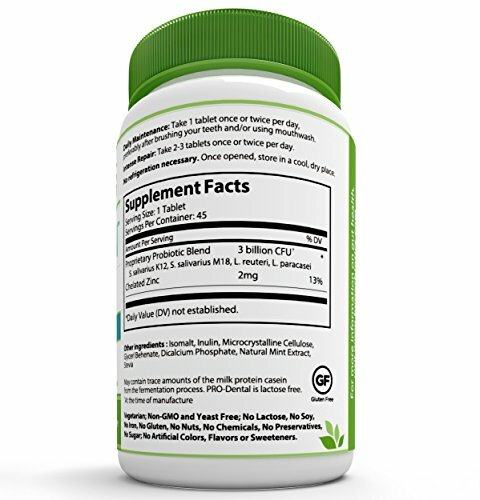 ALLEVIATE ORAL HEALTH ISSUES. 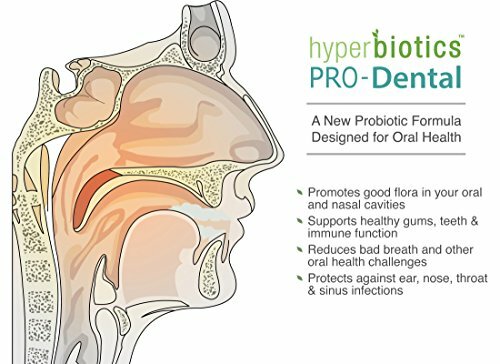 PRO-Dental is uniquely formulated with the most effective and clinically proven oral probiotic strains (including S. salivarius K12 & M18, L. reuteri and L. paracasei) to repopulate your oral cavity, helping to break-up plaque and malodor causing bacteria, reduce oral health challenges such as cavities, teeth-staining, tongue-coating, unhealthy gums, sensitive teeth, tonsil stones, canker sores and protect against allergies, ear, nose, throat and sinus infections. GUARD AGAINST EAR, NOSE, THROAT & SINUS INFECTIONS. Upper respiratory and ear infections are caused by a buildup of bad bacteria that travels throughout your oral cavities. 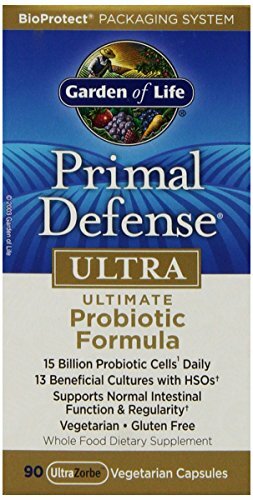 When your oral microbiome is populated with strong probiotic colonies, you are equipped with natural defenses against these nasty invaders. 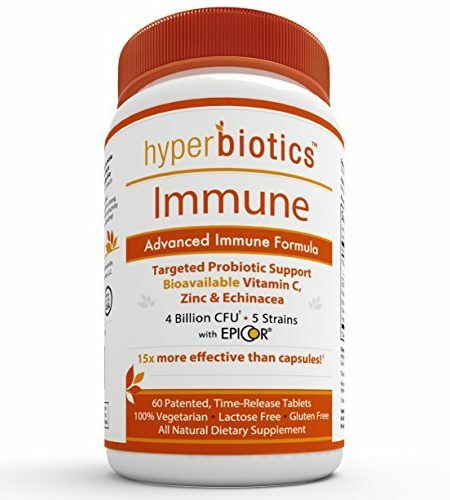 In fact, one clinical study shows that children treated with S. salivarius K12 have a 90% reduction in sore throats (including bacterial and viral) and a 40% reduction in ear infections!